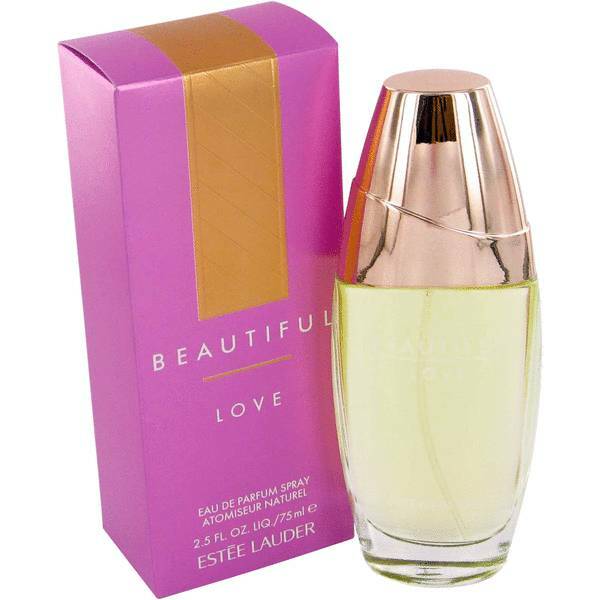 Beautiful Love Perfume by Estee Lauder, Beautiful Love by Estee Lauder is a women’s floral fragrance that was released in 2006 . 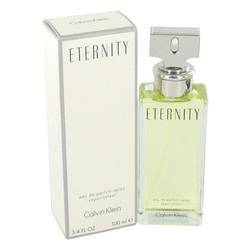 With moderate longevity and heavy sillage, the perfume has floral, white floral, and woody main accords. 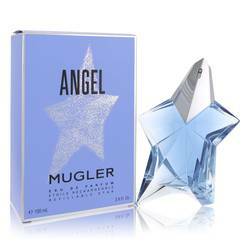 The introductory head notes consist of freesia, magnolia, mango, pink pepper, marigold, and ivy. 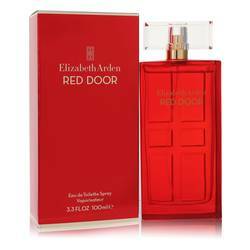 In the heart are tuberose, carnation, Tahitian tiare flower, jasmine, osmanthus, rose, and black violet notes. Completing this composition are base notes of heliotrope, Read More Read More oak moss, orris root, tonka bean, sandalwood, patchouli, and vetiver. This complex blend works best on spring days. 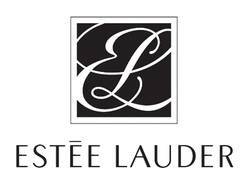 Estee Lauder was a businesswoman who co-founded her eponymous cosmetics company with her husband, Joseph, in 1946. Which sold her uncle’s beauty cream products, along with lotions, skincare, and fragrances created in his company’s laboratory. 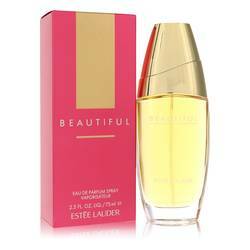 In 1953, she launched Youth-Dew, a product that was both a bath oil and a perfume. The Lauders continued to expand the product range and increasingly gained accounts at upscale department stores such as Saks Fifth Avenue and Harrods. While the company is still based in New York, it has expanded vastly through licensing agreements and brand acquisitions. All products are original, authentic name brands. We do not sell knockoffs or imitations.